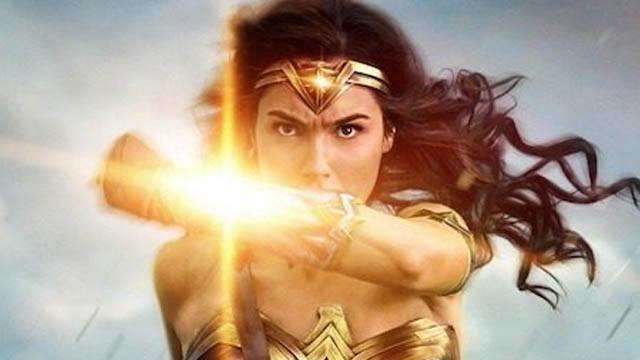 Wonder Woman was just released last month, but fans are already excited for the sequel to Diana Prince’s epic adventures post-World War I. Fortunately for us, it was confirmed during the San Diego Comic-Con that a sequel is already in the works. But now, we now have a solid idea when the film will be released. 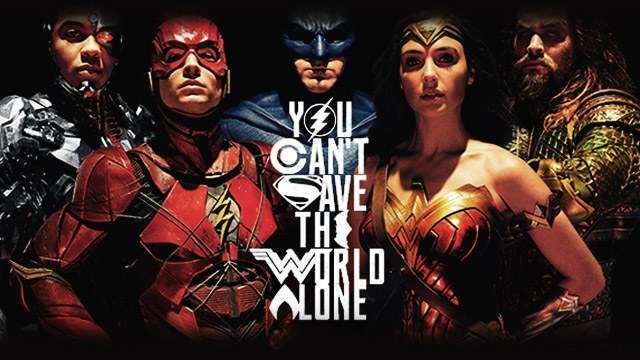 It’s going to be quite a long wait, yes, so it’s good we still have the upcoming Justice League film that will unite DC’s mightiest heroes this November and the Aquaman film slated for December 2018 to satisfy our craving for everything DC Extended Universe. Let’s face it, a large part of what made Wonder Woman a massive success is the gorgeous Israeli goddess known as Gal Gadot. Naturally, we want to see more of her alluring smile and charming personality in the sequel. We mean, who can resist a woman who can be so attractive and super badass at the same time? DC can learn a trick or two from the Marvel Cinematic Universe by adding a cameo or even another hero from the Justice League in a minor role for the sequel like how Iron Man appears in Spider-Man: Homecoming. It probably won’t hurt to have Batfleck or Superman or both appear alongside the DC Queen. The Big Three in an explosive love triangle. Maybe a bit too much, but intriguing and juicy if explored with care. As much as we love Gal Gadot’s Wonder Woman costume, we’re definitely looking forward to some new superhero fashion sense when the sequel rolls along in 2019. Here’s a brief history of her style evolution.